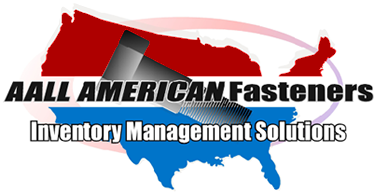 AALL AMERICAN Fasteners supplies a full line of fasteners, components, and related services, alongside complete inventory management solutions. The company shares their customers’ priorities and is committed to exceeding customer standards for quality and value by delivering the best value solutions and fast, reliable service. Headquartered in Cinnaminson, New Jersey, with a second location in Emigsville, Pennsylvania, AALL AMERICAN Fasteners serves customers across the country and around the world. Both locations provide customized Vendor Managed Inventory programs; stocking warehouses throughout the US allow for next day or same day delivery in many cities. The AALL AMERICAN Fastener team has over 75 years of combined experience in the fastener industry. 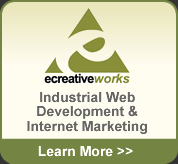 They work with their customers’ engineers and design teams to recommend and source the right fasteners and components for the application at hand. For more information, visit them online at https://www.aallamericanfasteners.com.